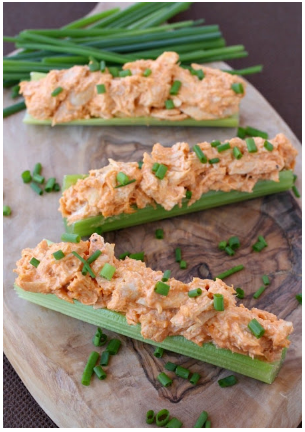 These Buffalo Chicken Celery Sticks are totally addictive – and if you're looking for a low carb snack or lunch this is the recipe you need. If you're a blue cheese fan you can load some of that on top but I just topped mine with scallions. These Buffalo Chicken Celery Sticks are great for appetizers too, you can make them way ahead of time and they're still going to hold up just fine. 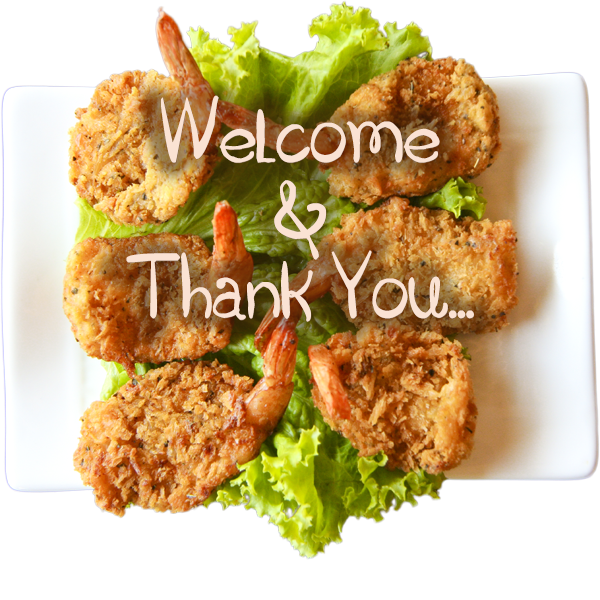 0 Response to "Buffalo Chicken Celery Sticks"